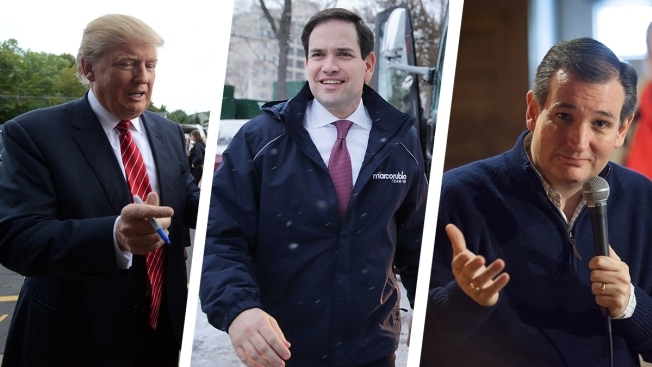 Donald Trump, Marco Rubio and Ted Cruz. "Iowa picks corn and New Hampshire picks presidents," former New Hampshire Gov. John Sununu famously said. Among Republicans, New Hampshire's primary results over the last few decades have been better than Iowa's caucus results at predicting who would go on to become the presidential nominee. In the last 10 elections in years without an unopposed candidate, the winner of the New Hampshire GOP primary won the nomination half the time. The winner of the Iowa caucus earned the party nomination a quarter of the time, according to InsideGov. We'll have to see how 2016 shakes out for Republicans in a lively race for the party's nomination after voters in the Granite State make their choice on Feb. 9.